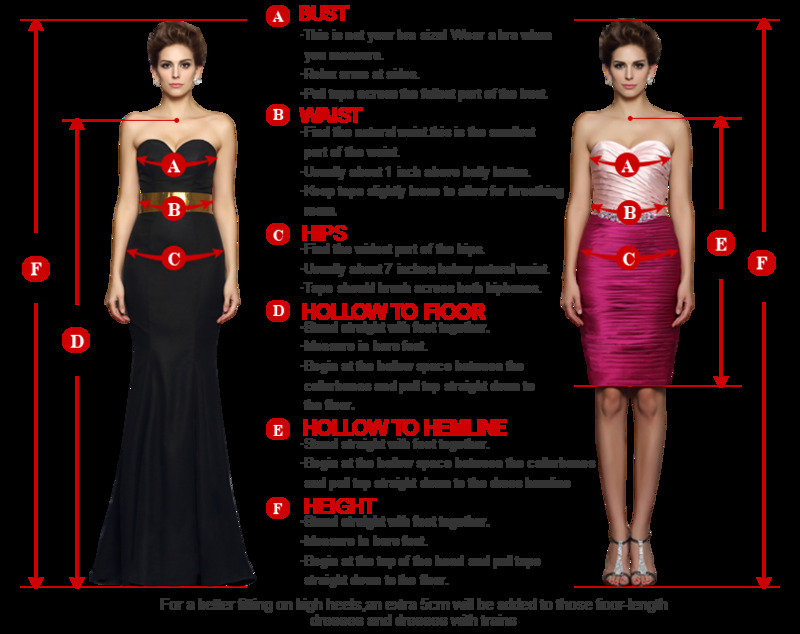 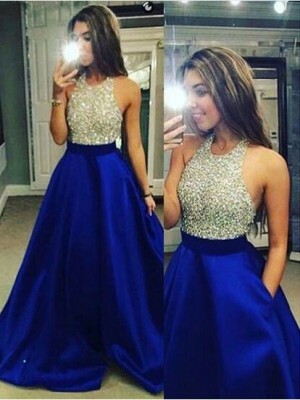 Fit great and is very pretty! 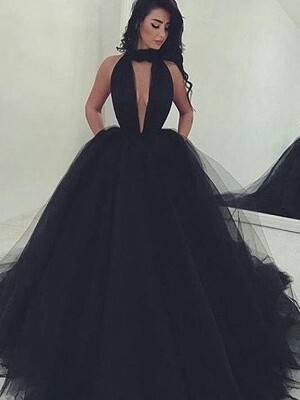 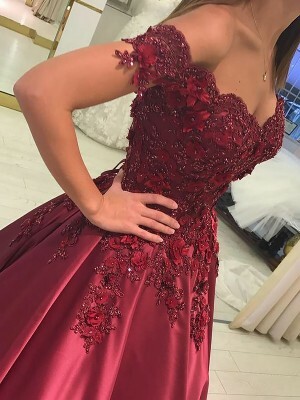 I was blown away with how promptly our dress arrived after we ordered it and the quality was amazing! 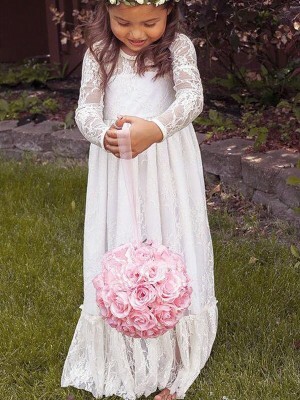 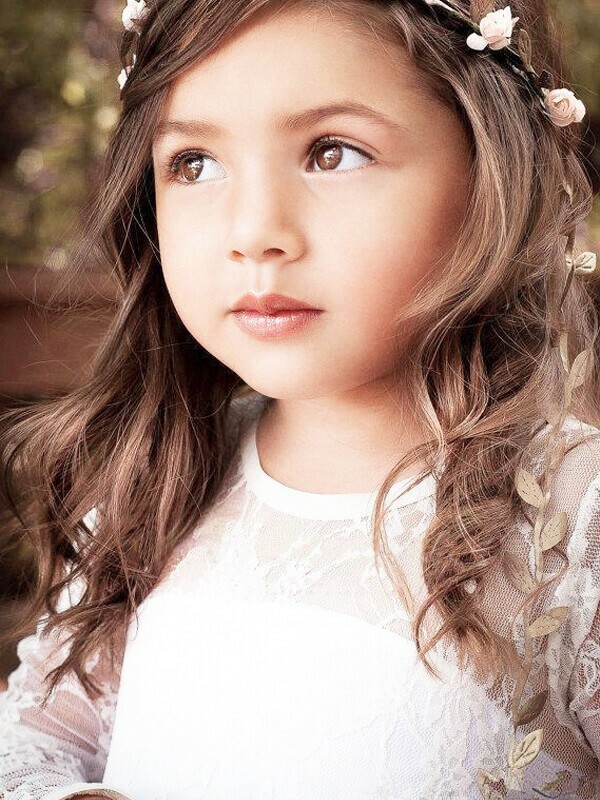 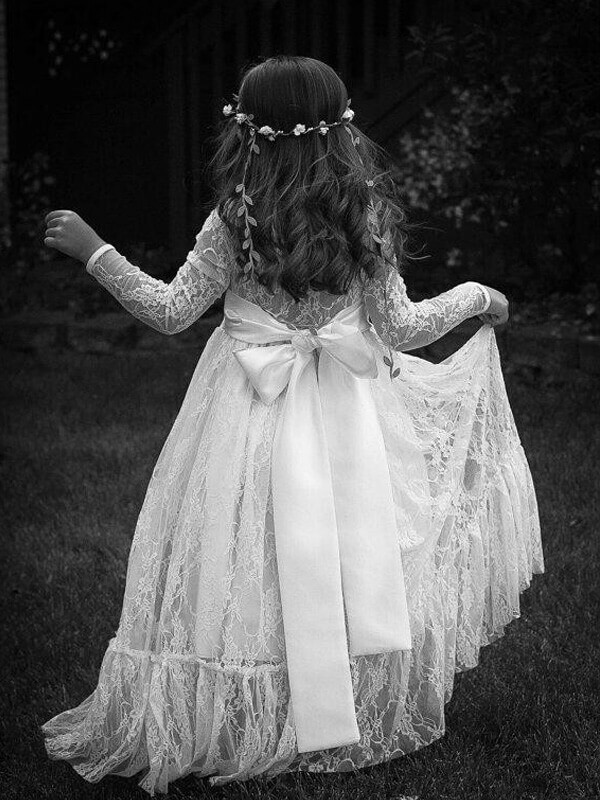 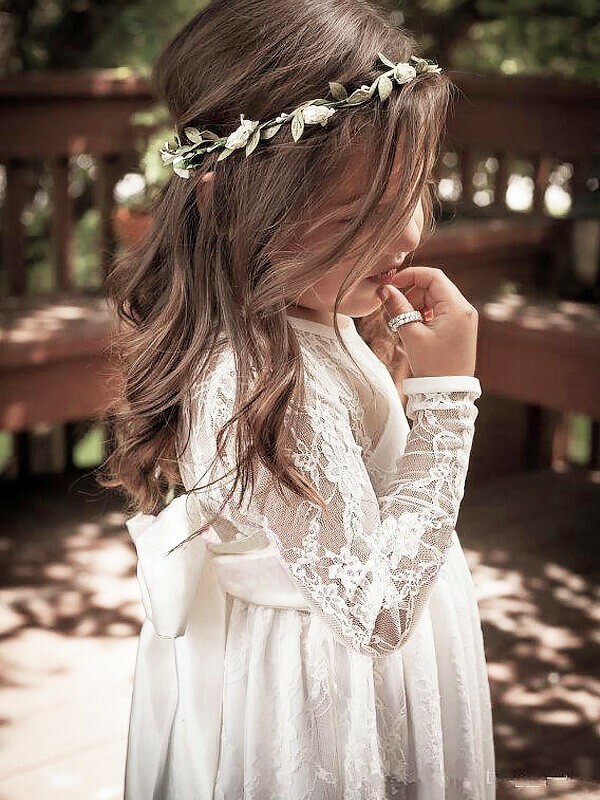 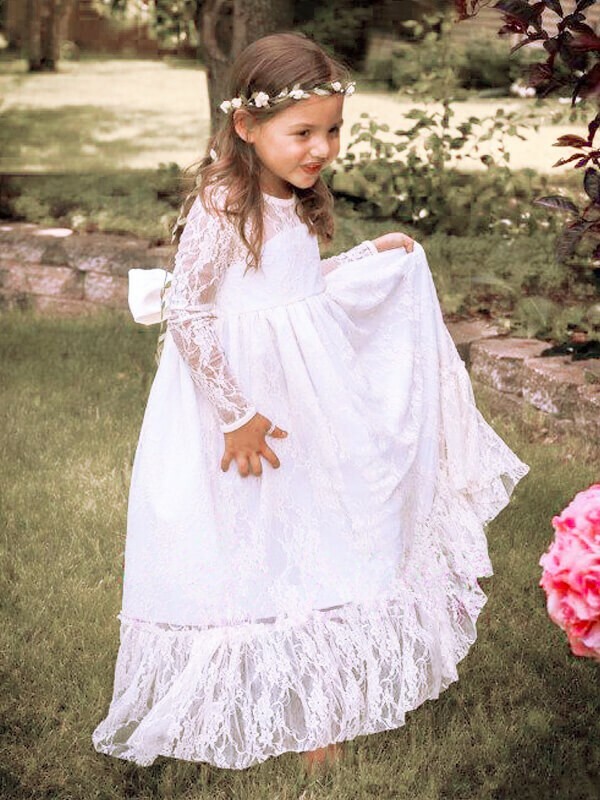 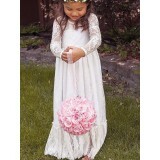 My daughter is going to look stunning as a flower girl in my sister in law's wedding!